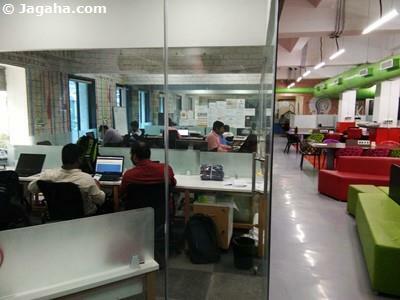 Coworking spaces in Mumbai are becoming more prevalent and are providing established companies to start-ups with a more flexible Mumbai office space option than the more usual office space for rent agreement allows. 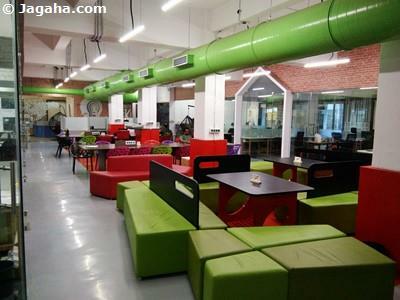 Since you are on this page and reading this, you probably already know the benefits of coworking spaces in Mumbai, so the question becomes which property site in Mumbai would be best for your company's next coworking spaces in Mumbai. 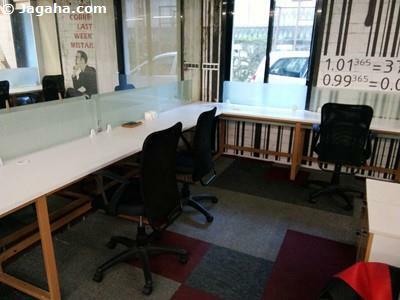 There are many options such as the more premium commercial area where you can find quality coworking spaces in BKC to south Mumbai, where one can find coworking spaces in Churchgate as well as coworking spaces in Nariman Point and to north Mumbai where many start-up companies prefer to find their coworking spaces in Powai. 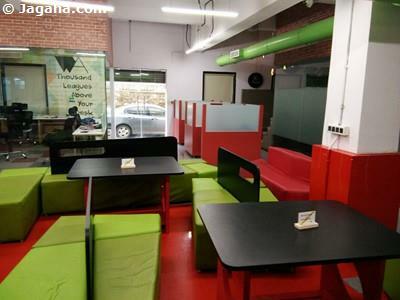 The bottom line is there are plenty of property sites in Mumbai proper, but we would have you also consider leaving the Mumbai city limits and possibly choose coworking spaces in Thane. 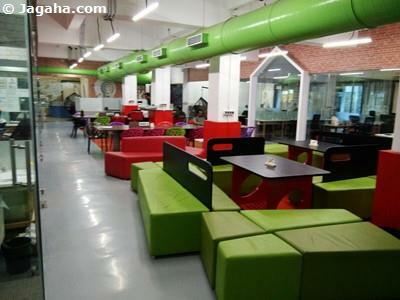 Why coworking spaces in Thane? 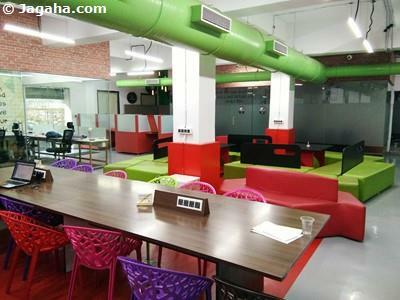 There are many reasons why office space seekers would consider coworking spaces in Thane - the area is generally speaking less expensive than the rest of Mumbai, Thane is more planned and less congested, there is access to an educated residential population that resides in Thane and even though your future coworking space in Thane will be technically outside of Mumbai proper as it's located just northeast of Mumbai, commercial buildings in Thane will actually be quite connected to the rest of Mumbai via trains, highways and bridges to not only Mumbai, but also coworking spaces in Thane will be easily accessible to another impressive property site outside of Mumbai called Navi Mumbai. 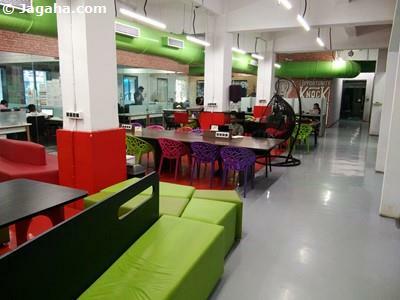 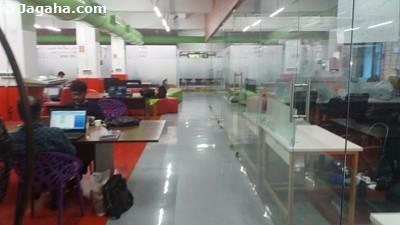 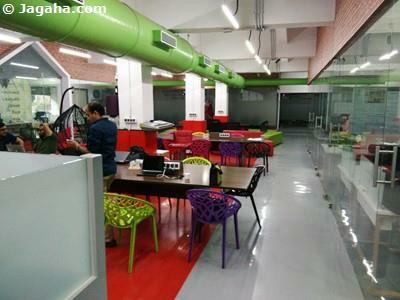 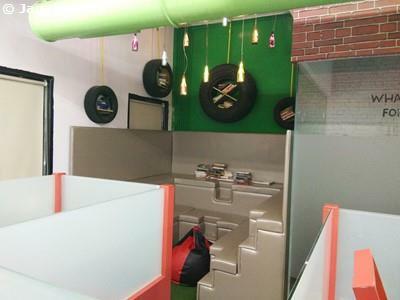 We of course would also encourage you to consider coworking spaces in Navi Mumbai as well. 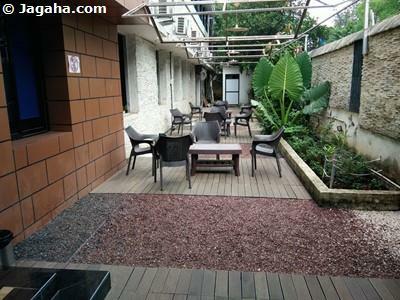 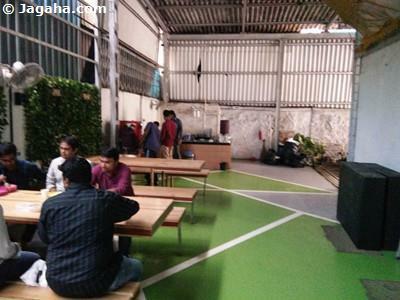 Users have come to enjoy our property site, Jagaha.com, for the fact that we actually visit all of the coworking spaces in Thane and in the rest of Mumbai in person, verify, take photos and then upload the coworking space properties in Mumbai on our property site. 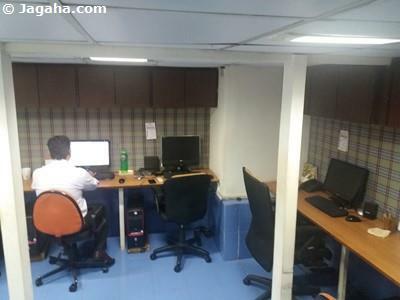 Not only that, we have a team of experts in the office property in Mumbai space that will help you and your company from the initial call until you safely and happily move into your coworking spaces in Thane or whether you decide on another Mumbai coworking space such as coworking spaces in Powai or further south to coworking spaces in Nariman Point. 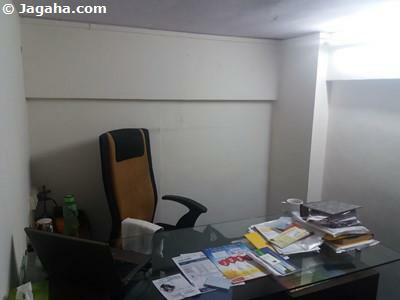 Jagaha.com is here for you. 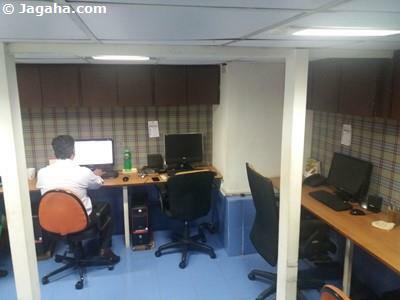 We recognize that finding Indian properties, let alone office properties in Mumbai, can be challenging – we trust that on our property site and with our property team to back it up, we will be able to help your firm land its next property in Mumbai whether it's coworking spaces in Navi Mumbai or an office on rent in Thane or anywhere else in the Mumbai metro area.